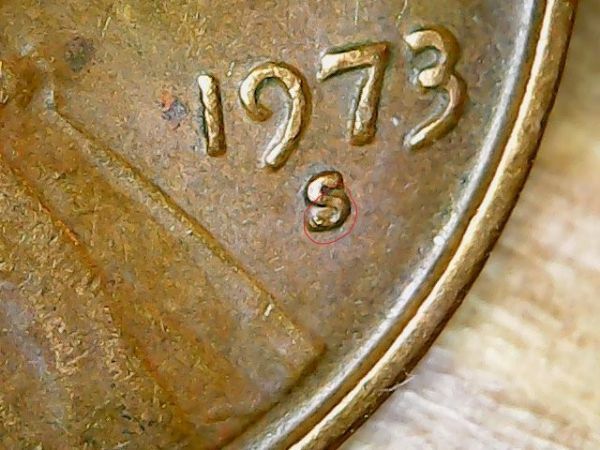 Quote Reply Topic: 1973 S Lincoln Cent, What is up with the mintmark? Hello, can anyone please tell me what is going on with the S mint mark on this coin? I tried to take a clear good picture. Thank you .